Bergamot: became famous because it has perfumed the Earl Gray for centuries! Citrus with a unique, refined and complex fragrance, Bergamot is very often used for making delicate confections. 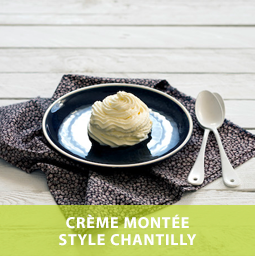 She reveals her talent in luxury pastry, enhancing chocolates and Citrus fruits with panache. The Natural Bergamot Flavoring enhances any infusion of black or green tea. 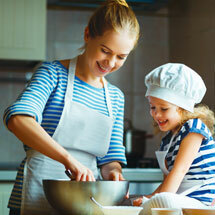 It enhances all your culinary preparations like mousses, bellows or verrines by bringing an unmistakable elegant touch. 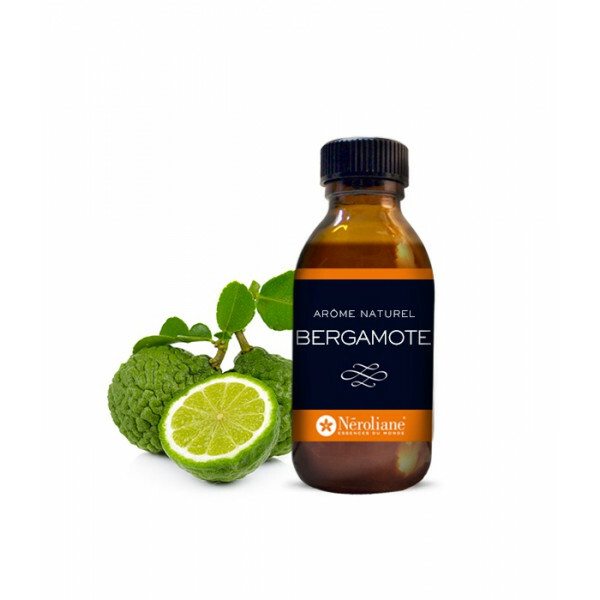 Perfect with duck, chicken and pork, the Natural Flavoring of Bergamot also likes vegetable julienne or minced wok. 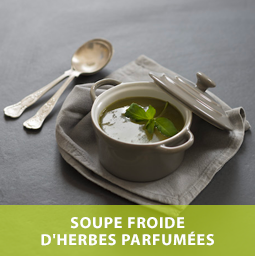 Try adding Bergamot Natural Flavoring to a light soup or thicker velvety: surprising! As for hot drinks, the Natural Bergamot Flavoring enhances any infusion of black or green tea. Finally, a glimpse of the gourmet amateurs: a drop of Natural Bergamot Flavoring in your cup of hot chocolate and the winter becomes your favorite season! Coconut or chocolate Flavors, winter fruit tart (Apple, pear, rhubarb), rolled biscuit, tiles and palm trees, homemade cake and four quarters, but also dried fruit rolls, cookies or chocolate desserts : The Natural Flavoring of Bergamote has its appetizers in all your desserts! Salty dishes: perfectly matched with the Natural Honey Flavor, Lemon Natural Flavoring and Orange Natural Flavor. 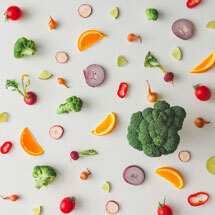 Sweet recipes: get a 20/20 by associating the Natural Flavoring Bergamot with the Natural Flavoring Chocolate, the Natural Flavoring Gingerbread or the Natural Flavoring Orange blossom. A test also, the marriage of the Natural Bergamot Flavoring and the essential oil of Tangerine or essential oil of Lemon! Suggestion of use : from 1 drop per plate to 1 coffee spoon of Bergamot Natural Flavoring per preparation liter. Those few drop should be enough to reveal the full taste of Bergamot.